Sorry, young Philadelphia Eagles fans, there will be school tomorrow. 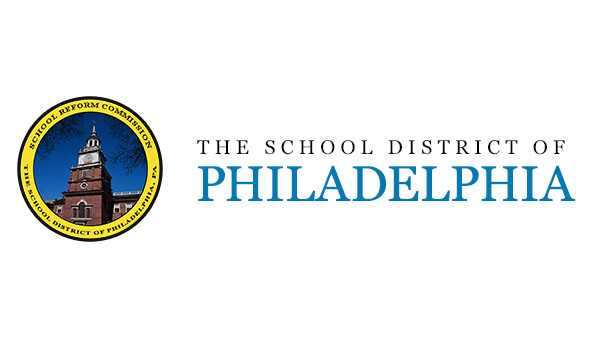 The School District of Philadelphia has announced schools will be open on Monday as regularly scheduled - even if the team brings home the Lombardi Trophy. However, if there is a parade day in the future, that will be determined. "We will make any potential announcements, on Monday, regarding a parade should the Eagles win the Super Bowl but until then E A G L E S - EAGLES!!"